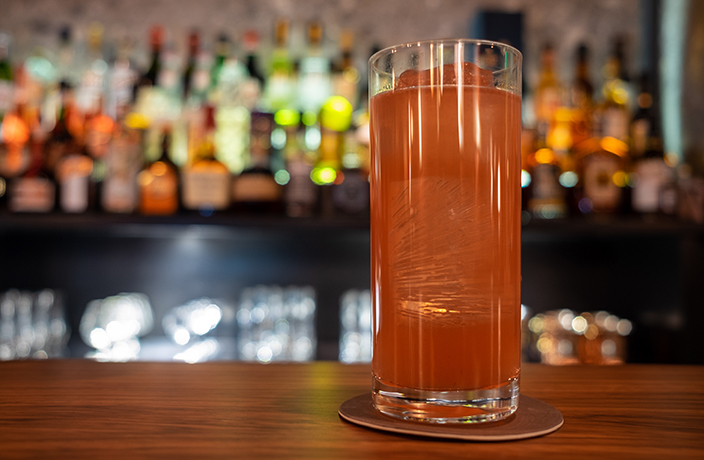 This hidden-away gem of a cocktail lounge in Liangmaqiao is tucked inside the FX Hotel and can prove somewhat difficult to find, with no sign declaring its presence until you physically enter the hotel. The bar is dimly lit (so don’t expect that perfect selfie – it’s not that kind of bar) and the soundtrack exclusively features jazz. The drinks, though, are varied and, frankly, delicious.